Fort Awesome Film is a independent production company that currently creates short films for festivals and creative content for clients. 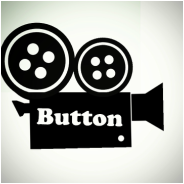 The BUTTON teaser is up. Why you should go to HollyShorts fest. Our very own Michael Woodard and are dearest friend (also a very talented filmmaker) Ruben are screening their latest creation, The Game. 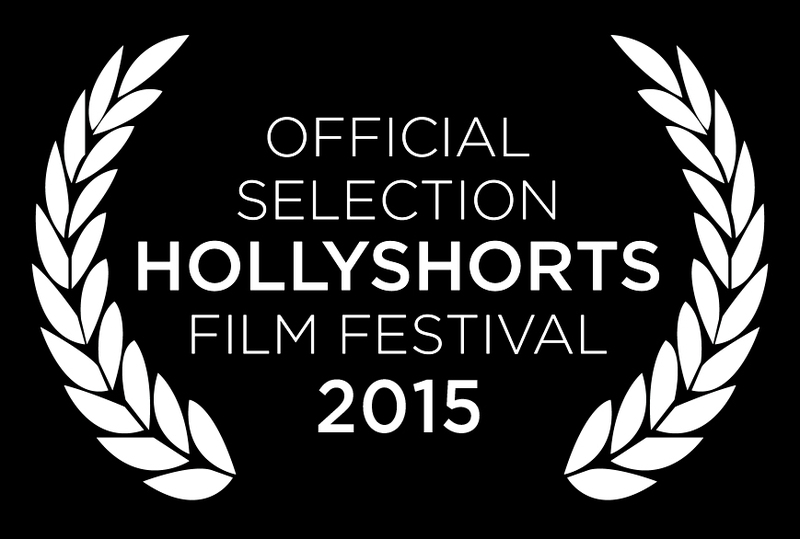 Being shown at HollyShorts fest is a huge honor and we couldn't be more proud. Go buy your tickets and take a selfie with Mike and Ruben! Fort Awesome is a small production company started by a group of Film Students from LBCC. Fort Awesome is named after the garage in which we held our first meetings. The group is still in it's infancy, but has recently completed several projects. The goal of Fort Awesome is to produce movies/films that appeal to a wide audience. This is being achieved by dedication and hard work. So far the group has completed filming and is completing a group of shorts for film festivals is several categories. Fort Awesome is currently looking to expand. Simply put we would love to make more projects. If you are working on a project and need some extra hands please feel free to contact us at our Contact Us page. Fort Awesome is also available to shoot projects for hire. If you would like a music video or a live event filmed and edited, please also head over to the Contact Us page. We are currently looking to produce a few commercials for local business to expand our commercial section. If you would like a commercial shoot, please contact us and we may be able to film for free. If you like to find out more about Fort Awesome check out our Facebook page. If you would like to find out more check out out Members page.